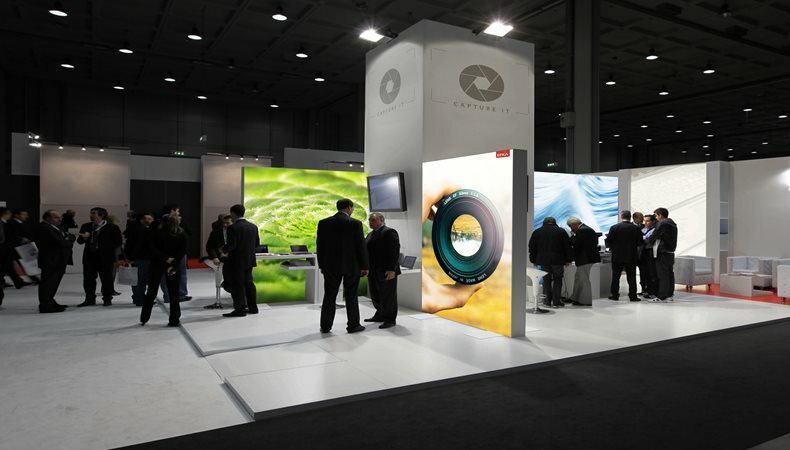 The European Sign Expo is Europe’s leading annual exhibition for the signage and visual communications industry and will take place in Berlin, Germany on 15th – 18th May 2018. Occurring alongside the Global Print Expo 2018, the European Sign Expo 2018 will offer the latest product launches and innovations from exhibitors in every non-printed signage application. Highlighting the success of 2017, Henk says “it was a very successful year and our double-digit growth exceeded 40%. We introduced several new products and welcomed new team members, but most importantly, we had very happy customers!”. For free entry use code ESEJ802 when registering.